14 Days to Unplug from Screen Time and Unlock Your Child's Imagination! Ready to tame screens for your tot or preschooler? Tried limiting screen-time before, but it just didn’t stick? If you want to unlock your child’s imagination and potential, you’ll have to be willing to unplug, go against the grain, and just start somewhere. I am writing this email super quickly in between our new routine that I’m following from your guidelines! I just want to say your Unplug + Unlock has been changing my life! My three year old daughter is doing things with her imagination that I have never even dreamed of. The stuff she is coming up with is so sweet to see. She is so creative and it so sweet to see it unfold! The Unplug + Unlock course contains everything you could want to know about how to successfully limit screen-time AND unlock your child’s potential. If you can commit to watching 14 daily video lessons, you can make a lasting positive change in your family. Is the atmosphere in your home sabotaging your efforts to limit screen-time for your little ones? Prepare for screen-free success as you learn how to make your home environment support your unplugged goals. Does the idea of entertaining your tot or preschooler all day stress you out? Think it can’t be done without screen-time? It’s time to discover a solid plan for introducing rich experiences that will take the place of screen-time. I’ll give you simple strategies and habits to reveal your child’s imagination! Mama, you have the ability to unlock the one-of-a-kind potential in your toddler or preschooler. Let me show you how limiting screen-time can unlock your child’s unique gifts and interests! How to transform the atmosphere of your home to make limiting screen time easier. How to replace screen time with rich, creativity boosting habits and routines for your tot or preschooler. Practical strategies to unlock the unique potential and imagination that your little one has inside! A 35+ page printable workbook in PDF format. 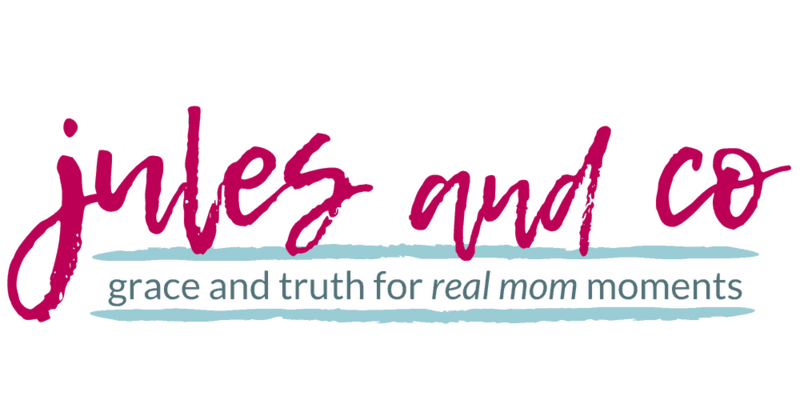 Discussion forums to help you connect with other moms. Tons of printables to give you a head start as you Unplug + Unlock! 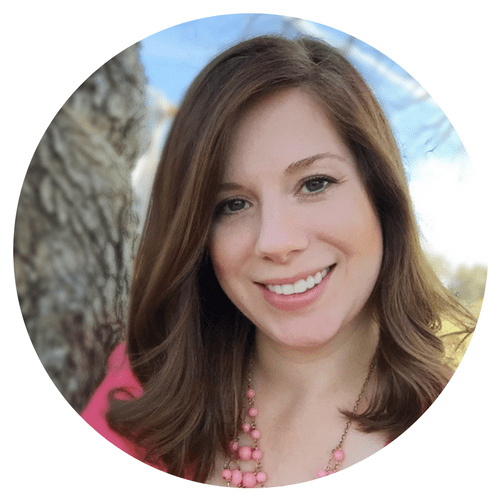 My name is Julie, and I’m just crazy excited about helping mamas like you find a more mindful way of parenting. I use my background in education and my experience as a mama in the trenches to teach you all my top strategies and secrets for tackling screen-time battles head on. Be brave with me, mama. Are you ready to unplug from screens and unlock your little one’s imagination and potential?